We envision Champions as a place not only for girls to improve athletically but also to grow into a leader and a person of good character. We serve to help prepare each individual for current and future life challenges. Offering individual and group lessons. We offer Pitching, Hitting, Defense,and Catching lessons for girls of all ages and skill levels from recreational softball to Elite College Prep Training. Our goal is helping girls get ready to be impact players on their college teams and everything in between. 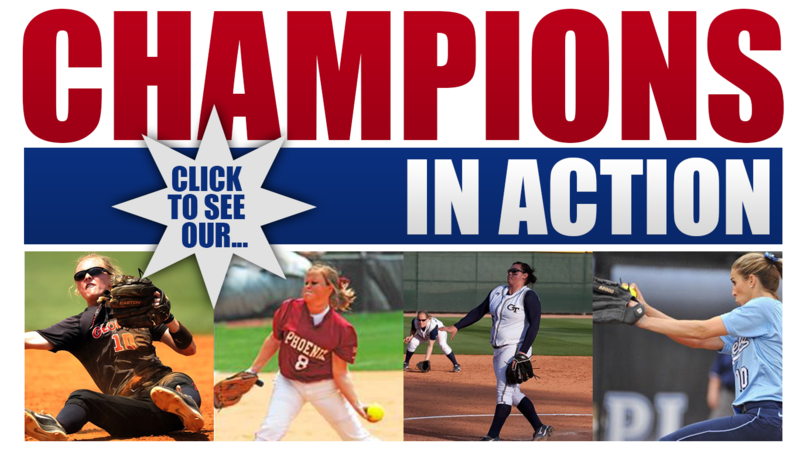 To schedule lessons please email Info@ChampionsFastPitchAcademy.com or call the Champions office at 770-792-1091. Please leave a message with the answering service if no one is available to take your call, the call will be returned within 24 hours. The first few lessons will be scheduled as private lessons in order to establish relationship and to evaluate skill level. After the initial evaluation period athletes will then be placed in groups. Groups are set not only by age but mostly skill level and current level of instruction. The group format has been very successful in developing athletes. They learn and are motivated by others in the group while building lasting bonds and friendships with other pitchers which helps to encourage and inspire them. up have been established, it is usually time to move up to a Senior instructor. Champions instructors are selected based on a long list of requirements, to name the 4 most important. 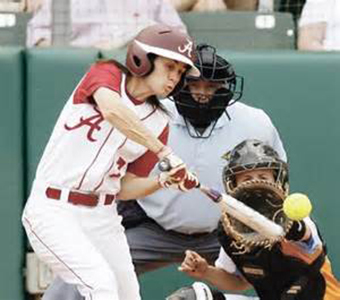 Experience: Each instructor is required to have four years of collegiate fastpitch playing experience and most have coaching experience at the high school or college level. Values: With a high priority placed on moral values we as a staff must uphold those same values that we are hoping to develop in the young women we work with everyday. Motivation: It is imperative that the motivation on our staff is to develop young people on and off the field. That is our number one priority. If we keep that in place then the rest will take care of itself. All of our instructors hold to the same basic philosophy for pitching or hitting. We all believe in the same “style” but the presentation may differ from one instructor to another. It is also important that each of our instructors display high moral standards. We envision Champions as a place not only for girls to improve athletically but also to grow into a leader and a person of strong character. Our hope is to develop a mentoring relationship with our clients on and off the field with the goal of helping young women deal with today’s real life challenges. The ultimate dream is that whether through their sport or in their social circle they will become leaders in their generation.